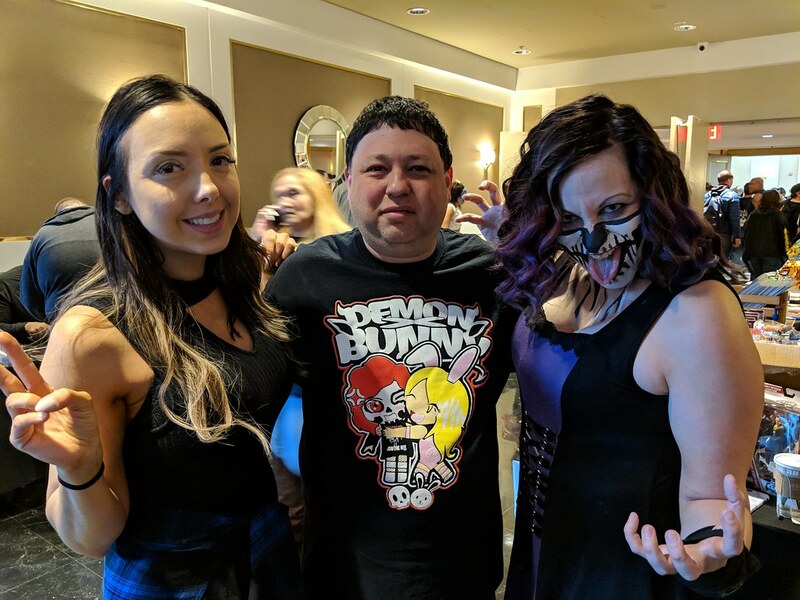 Went to my first Big Event. Was worried about parking but found parking pretty easy on the street not that far away. Got there about 8am. Small line had already started. They started letting in around 9:30am. I only had 3 wants. Jack Swagger, Rob Van Dam and Allie and Rosemary. Found all three tables but none were there yet. 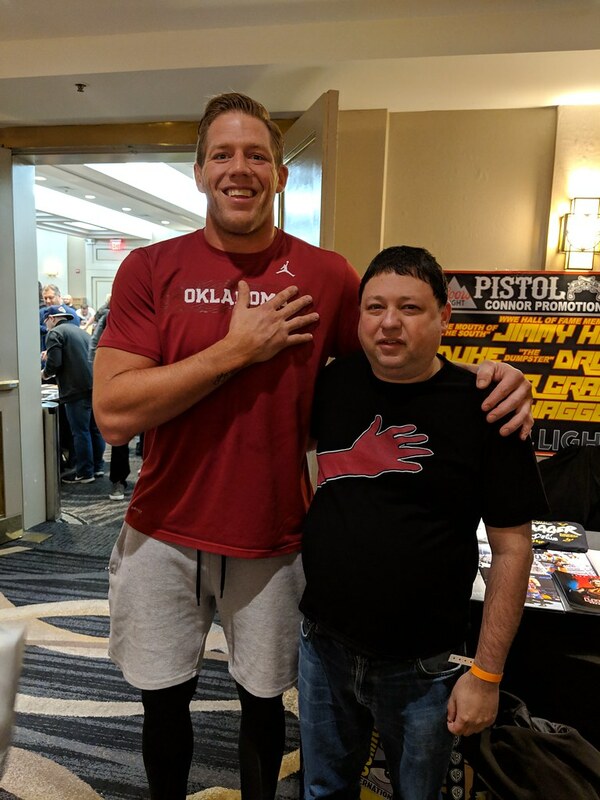 About 10 minutes later Jack Swagger arrived. 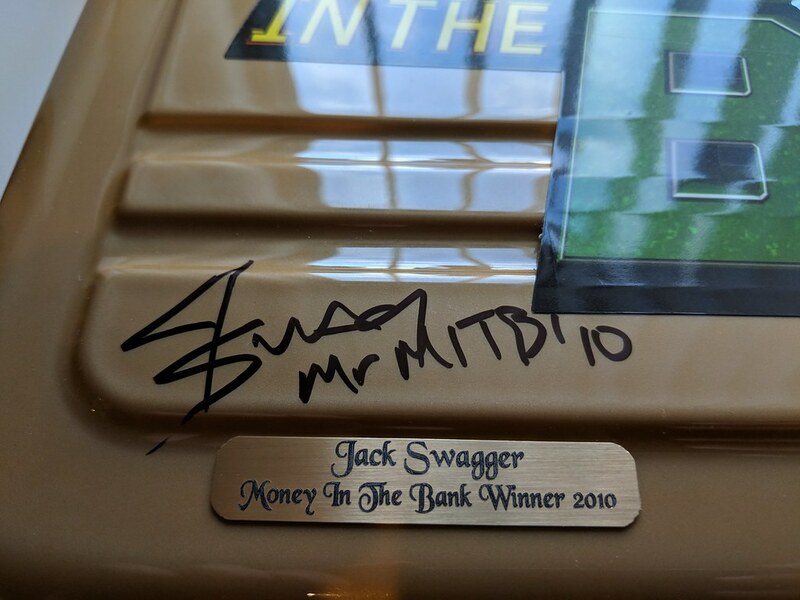 Had him sign my Money in the Bank briefcase and got a photo with him. Went to get RVD next and he still wasn't there. I decided to wait by his table and a line started to form behind me. They kept saying he would be there in 5 minutes. That turned into an hour. He showed up at 12pm. His line was pretty long by them but i was first in line. He liked the shirt i had on and said he had never seen it before and asked where i got it from. 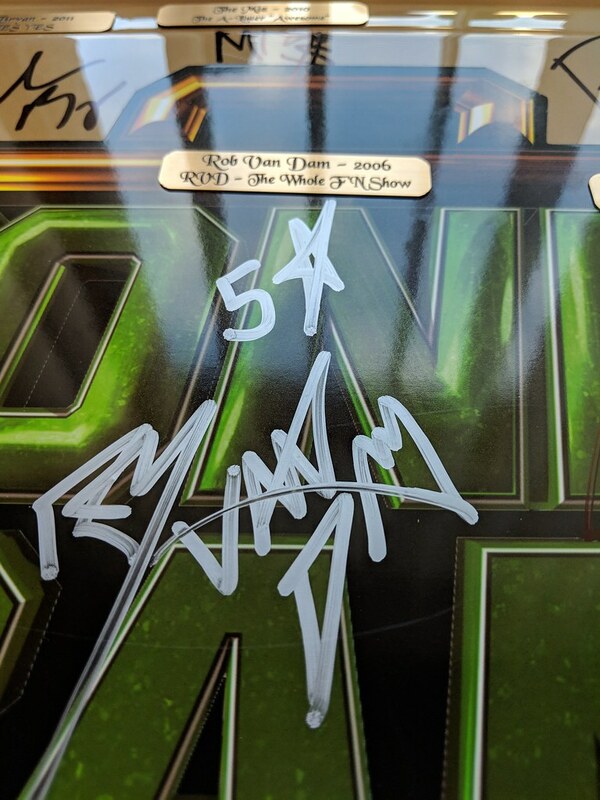 Had him sign the Money in the Bank Briefcase and got a photo with him. 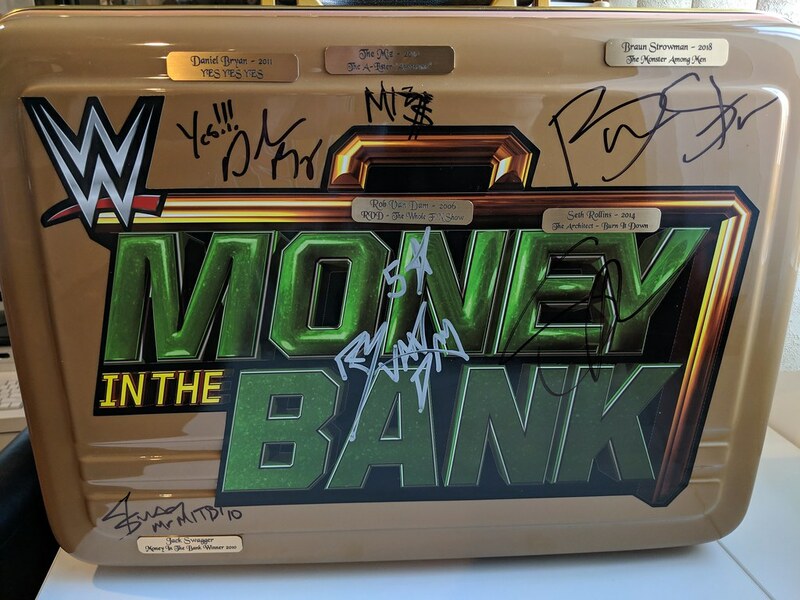 My money in the Bank Briefcase so far. 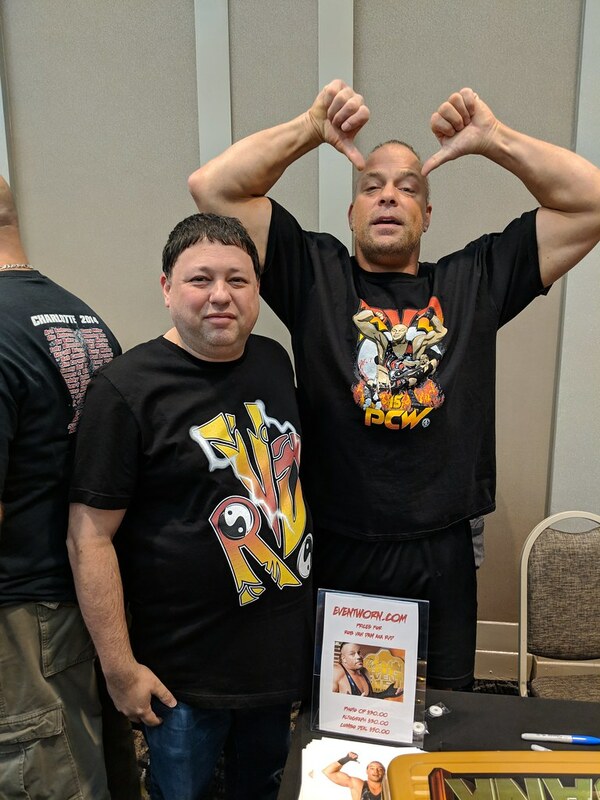 I should be adding Edge next month at the Icons of wrestling con in Philly. Had a good time and got what i wanted. I would attend this one again. Great shots, like the nameplates on the briefcase. was it pretty easy for your first big event? i want to come back to a big event soon. The briefcase looks great with the nameplates. Excellent idea! I second that, really looks cool!